When vacationing in exciting tropical destinations such as Kota Kinabalu in Malaysia, it is always mind blogging what to pack and what to wear. Packing your stuff could be stressful if you are not sure what the place is all about. These days, however, vacationing is much easier since far-away cities in Asia are equipped with all kinds of facilities and shops where tourists can buy all kinds of high quality yet cheap clothes and accessories. There’s not much hassle now thinking what to pack or what to wear in Kota Kinabalu since there are local shops that sell all kinds of necessities, but here are a few tips to get you started. Here are the most common things to do and most exciting places to see in KK. These should help you imagine what clothes you are in while visiting the city’s top tourist attractions. First, KK has a number of snorkeling and scuba diving spots. What’s really pulling in expert divers from all over the world are World War II wrecks. It’s just an eerie, one-of-a-kind experience gliding along these underwater attractions. Some wrecks are 25-meters deep, while many are much deeper. A popular wreck site is the 50-m deep Gaya Wreck inside the Tunku Abdul Rahman Marine Park, about 30 minutes from KK by boat. Other popular sites are Usukan Bay (for recreational diving) near the Kota Belud fishing port, Mayne Rock and Palau Tiga. Second, for the less daring, swimming and sunbathing are always lovely at the world-class, white-sand beaches. KK beaches along Sabah’s wide 1,400-km coastline are known for their soft white sands and crystal clear waters. The most frequently visited beach is the 6-km long Tanjung Aru Beach, which is conveniently near the city center. While locals typically swim in shirts and long pants, foreign tourists may wear sexier swimsuits. KK is a top international beach destination and wearing tiny bikinis while swimming, sunbathing or simply walking along the beach is perfectly fine. Third, KK is also popular for its local parks and villages, where tourists are treated to a cultural, educational and ecological experience. 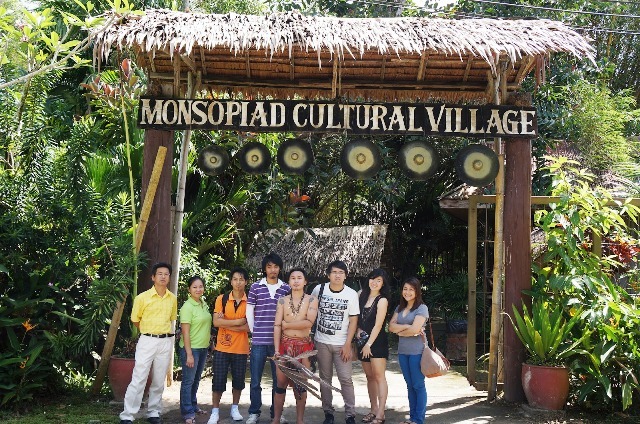 One of the top draws is the Monsopiad Cultural Village, about half an hour south-east of town. Visitors get to meet the ethnic Kadazan people and their centuries-old traditional way of life. The eerie Hall of Skulls displays 42 skulls of the people supposedly killed singlehandedly by Monsopiad, a Kadazan warrior who lived some 300 years ago. Another interesting place to see is the Lok Kawi Wildlife Park, which is not very far from the city. This is an amazing natural reserve that features orangutans, gibbons, Sumatran rhinoceros, tigers, elephants, local deer, and exotic birds, to mention a few. Admission fee is very reasonable at RM20 for adults and RM10 for children. 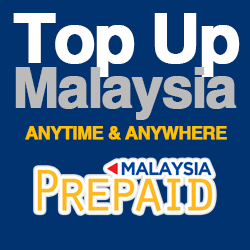 Malaysians only pay half this price. And perhaps the most popular park of all is the Mount Kinabalu National Park, a UNESCO World Heritage Site, located about 80 km from the city. Visitors can dress very comfortably going to these parks and attractions. Simple shirts, 3/4 pants, shorts and flip flops are perfect. Needless to say, trekkers and climbers on Mount Kinabalu should don proper mountain climbing gears. Finally, KK is known for its amazing shopping areas. The most popular places to go shopping are on Gaya Street, Warisan Square, Asia City Complex, and Wawasan Plaza, among others. If you are still unsure what to wear in Kota Kinabalu while already there, great ideas would definitely come out as you go shopping in these mall areas.